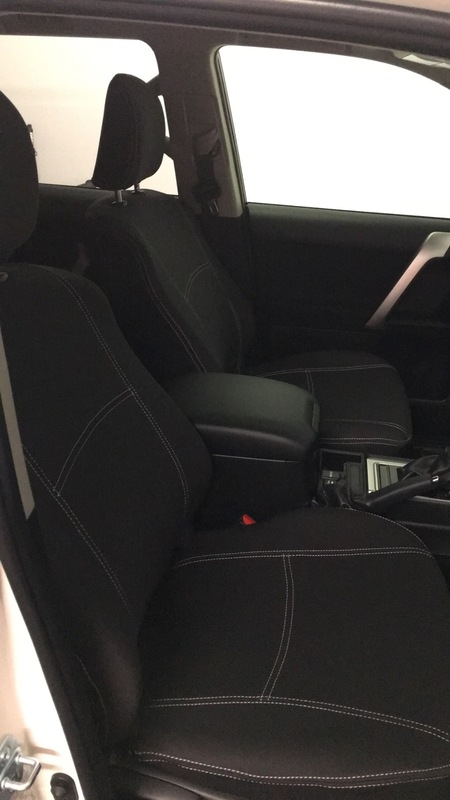 This listing is for 2x Full-back Front Seat Covers suitable for “Bucket Seats” and 1x Rear Seat Cover with Armrest Cover (isofix compatible) suitable for “40/20/40 Split Sliding Second-row Seats” (see photos) in the following vehicles. For full protection, we also recommend purchasing the Console Lid Cover for “Centre Console”. I’m pretty fussy but these seat covers are hard to fault. I would highly recommend! Excellent serivce! The covers fit perfectly and were super easy to install. They look great and are of highest quality. Very happy with my purchase. I found out off a friend about these seat covers. He was saying how well they fit. I thought he was pumping the story up a bit but I still ordered some. 4says delivery to tassie which I was stoked about! Literally only took 20mins to open the box and have the covers fully fitted! Bloody amazing! And they fitted even better than I expected. I went to show my dad and he couldn’t believe it because it literally looks like the original seat as if there is no seat cover on there, so neat!!! I’d recommend these to anyone looking for great fitting seat covers that are extremely comfy!! I’ve added a few pics for you to see! In the top 5 most impressed purchases I’ve ever made! Love these seat covers. Very easy to fit, looks and feels great. will be ordering for other car. Excellent seat covers with excellent service. My mates bought some cheaper ones from another retailer and are very disappointed with them. They saw mine today and were pretty well blown away. They really do look good. If you are considering these seat covers and are concerned with the price, then all I can suggest is that you don’t confuse “cost” with “value”. The value of cheaper seat covers is lower than the cost, so you are going to feel ripped off. The value of these Dingo Trails covers exceeds the cost, which in my opinion makes them a very good buy. Just received seat covers and vonsole cover for 2016 prado. Everything fits nicely with no dramas, material a bit fumey when car has been closed up but that will fade with time. Covers arrived quickly. Thank you. Very happy. Awesome seat covers, worth every cent, great fit and look a thousand times better than the standard prado seats with the covers on! Awesome seat covers. Fit like a glove. Installation steps were the easiest explained instructions yet! Easy to fit; look great; fit like a glove; comfortable. To be recommended!!! Great seat covers looks good, feels fantastic and easy to install. Postage was quick and well packed. Definitely recommend dingo trials to anyone who is looking for seat covers. Very excited to receive our seat covers for the 3 rows in our new Prado. Customer service was brilliant and our order arrived in 2 days. They fit like a glove, look awesome and feel great. Have already recommended Dingo Trails to others. MERRY CHRISTMAS. PS. they really are easy fit… That was the best part. I bloody love these seat covers. They feel amazing and should provide really good protection. Thanks DT you guys are awesome . Please make more stuff too . Great seat covers, looks better than original seats. Excellent communication with prompt delivery. This company knows how to treat its clients. I look forward to them expanding their range of products as I will recommend. These are fantastic seat covers. Received them in the post very quickly. We fitted them to our new Prado right before a beach holiday… They are comfortable and look great. They performed well with the sand. 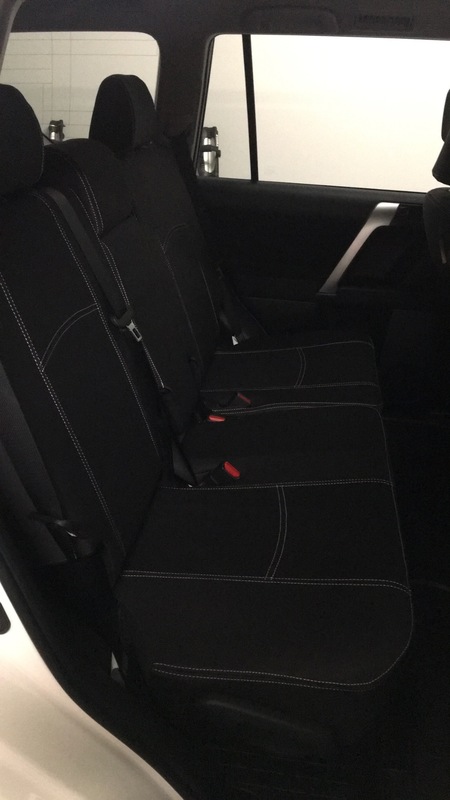 I recently removed the kids car seats to clean underneath and the seat covers are protecting the seats very well from the mess and marks that can come with kids in car seats. So glad that we chose these covers for our new car. Thank you for your great service. Wonderful product Team DT. Very easy to fit and feels great and looks fantastic too. We are about to embark on a 3000km road trip down from Cairns FNQ to Kangaroo valley in NSW including Fraser Island. My two boys will test them out for sure. Thanks again for great customer service and quick turn around on the order as well. Great covers. They look great and are a perfect fit. Just fitted covers to 2016 Prado. 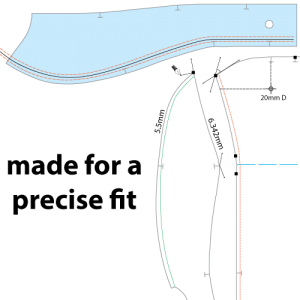 Very good fit – nice and tight. Covers were sent promptly and arrived without any problems. We have just fitted this product to our 2016 Toyota Prado. Some of our have commented on the seats not knowing they are actually seat covers. 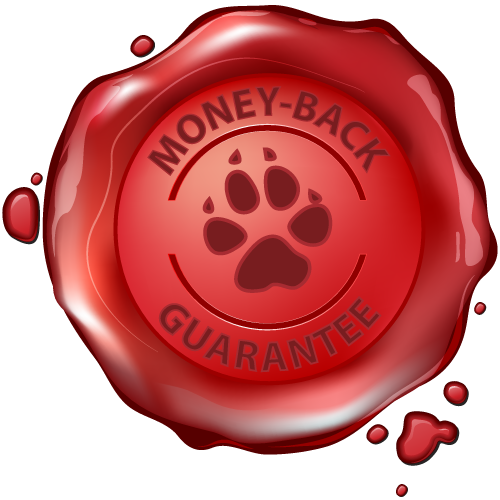 To say we are impressed with the service from your company and the quality of your products is a massive understatement. An amasing Australian product and organisation.